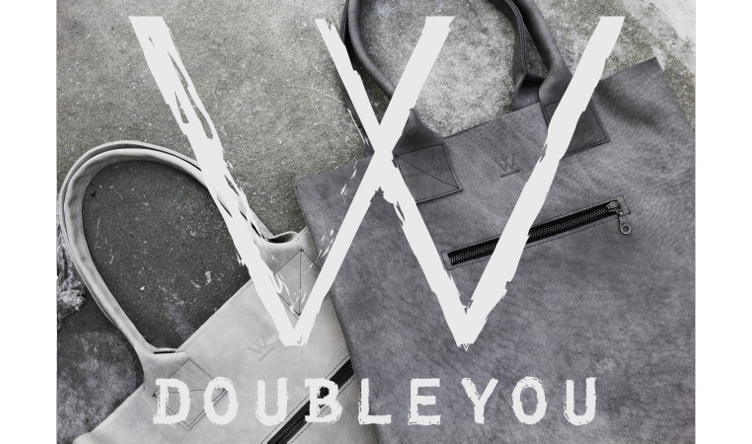 Doubleyou Bags and I teamed up for a great giveaway!! 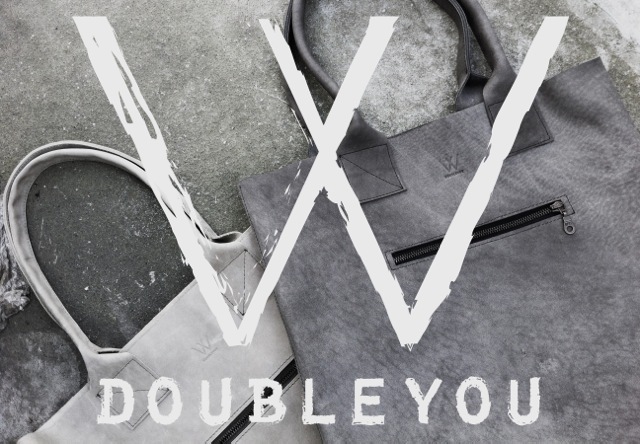 Win this awesome XL shopper by Doubleyou Bags, retail value €170,-. 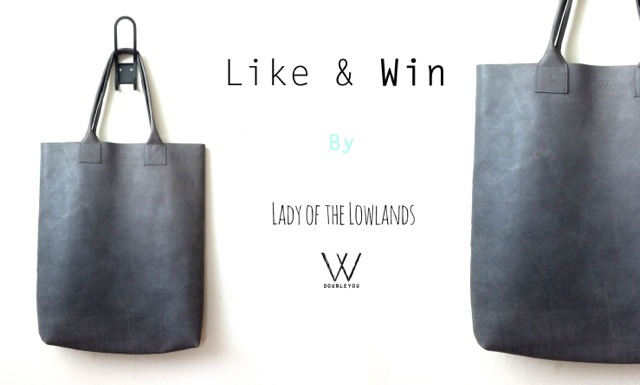 All you have to do is LIKE the facebook page of Lady of the Lowlands and Doubleyou Bags. Share this post to make sure your friends get a chance to participate in this giveaway as well. Participating is possible untill 13-07-2014, 23.59.